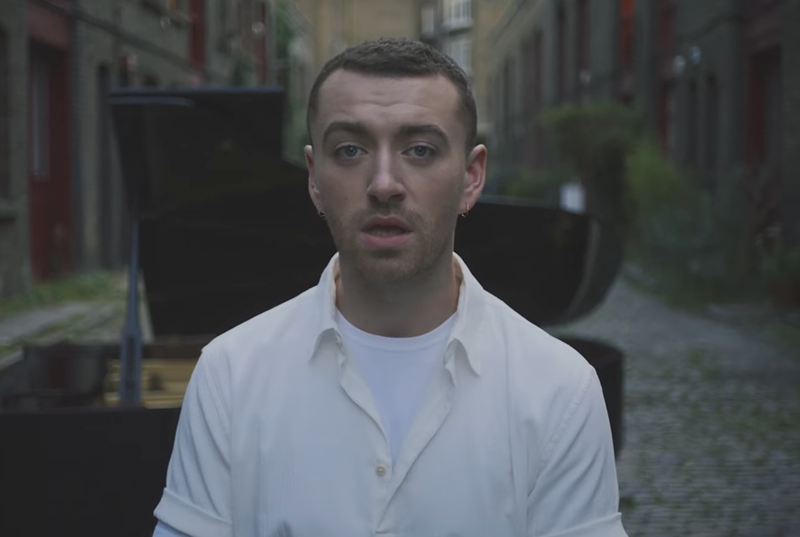 After a 2 year break from the music industry Sam Smith is back with a smash hit. The song featured as a Chamberlains Hot Hit last week now has a stunning music video to go with the emotional song. 'Too Good at Goodbyes' is Smith's return to the music industry after taking a break to work on personal issues. When talking to Apple Music Smith said: "This song is about me and about a relationship I was in," he said. "This album actually is not all about me. There's about four songs that are about me, and the rest are about different things and different people in my life and what they've gone through."